Many new recruits have scored highly when it comes to fantasy points over the last couple of years and that’s a trend which should continue in 2019. Sometimes a player simply requires a fresh start and may relish the opportunity to impress a new set of team-mates and fans, whilst other AFL stars opt to jump ship and join a side whose system better suits their playing style. New signings are always key to a team’s chances in the AFL and squad refreshes are a common occurrence during the off-season. Many new recruits have scored highly when it comes to fantasy points over the last couple of years and that’s a trend which should continue in 2019. Prior to that, Tom Mitchell’s move to the Hawthorn Hawks resulted in an upturn in form and his fantasy statistics leapt off the page as a result. Those recent trends suggest that AFL fans assembling their fantasy line-ups should look towards new signings and there are plenty of players who fit the bill this year. 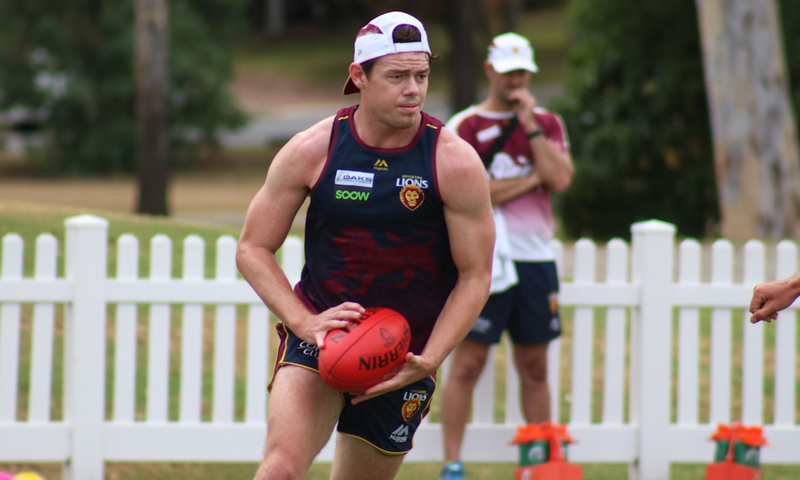 Lachie Neale finished just behind the aforementioned Mitchell for disposals in 2018 and having joined the Lions at the end of last season, he’ll be expected to produce plenty more eye-catching performances in 2019. His new employers favour a possession game and that could see a spike in Neale’s fantasy statistics this season. Dylan Shiel is one of the more obvious picks but his trade to Essendon could spark further improvement this season. He is likely to play at the expense of the injury-prone Zach Merrett and could be given plenty of game-time by his new club. His fitness record is excellent and he’s missed just two matches during the last three seasons. His averages are high and he could help his new employers break into the play-offs. They will be looking to improve upon a disappointing eleventh-placed finish and they are currently priced at 3.00 in the latest Aussie Rules betting to return to the top four in 2019. Utility man Josh Smith may be a less obvious choice for a fantasy coach but he’s impressed during pre-season training at the West Coast Eagles and his fitness levels appear to be extremely high ahead of the new campaign getting underway. Richmond’s Tom Lynch could also be a forgotten man following an injury-hit season and will be vastly underpriced as a consequence. Fantasy players may be a little reticent about his recent fitness record but the former Gold Coast captain always clocks up decent figures and this transfer could potentially give him a new lease of life. There are a number of eye-catching trades which have occurred since the conclusion of the 2018 campaign and with pre-season activities now underway, teams are beginning to get into shape ahead of the opening set of fixtures in March. It would be churlish to overlook new signings given their recent record and fantasy coaches are likely to benefit from adding a number of new recruits to their roster this season.